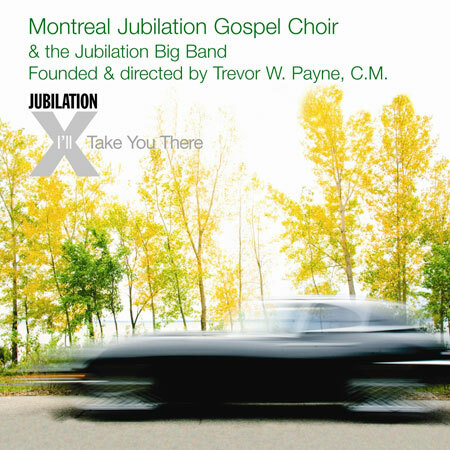 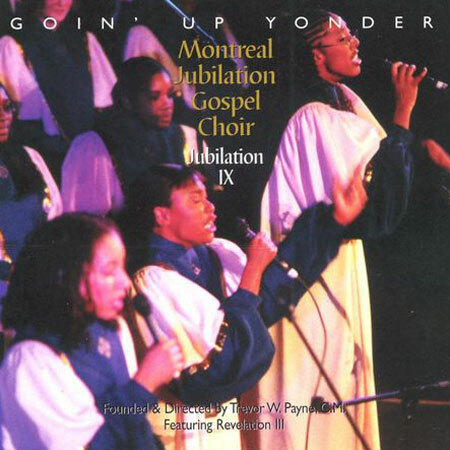 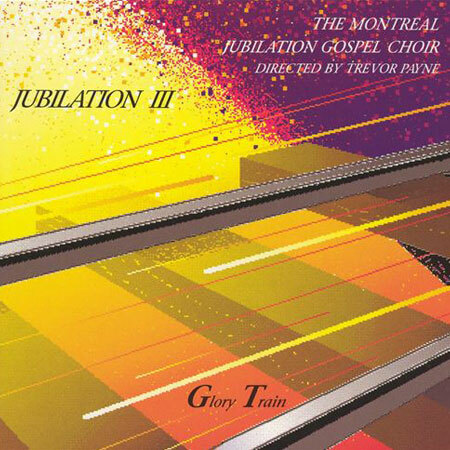 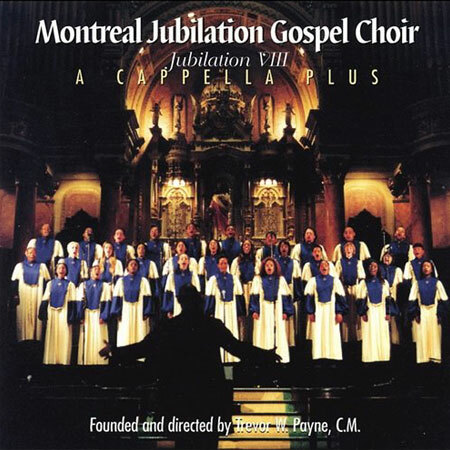 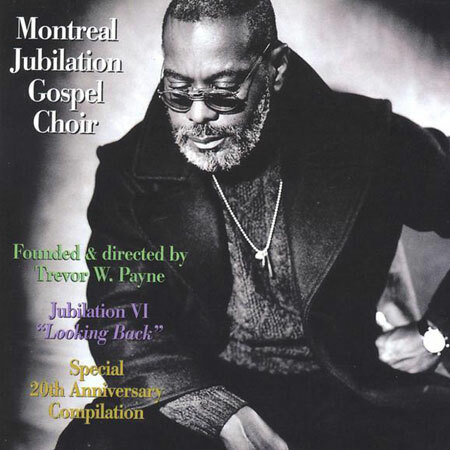 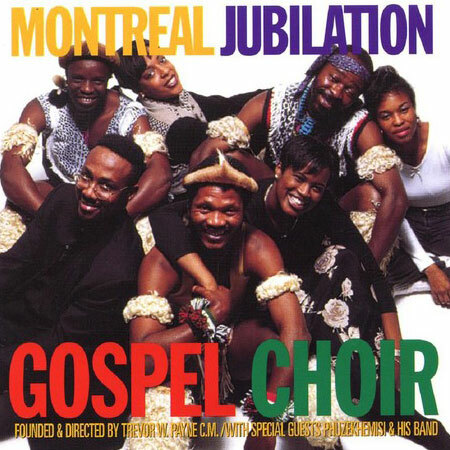 Founded and directed by Trevor W. Payne, C. M.
The Montreal Jubilation Choir, under the direction of Prof. Trevor W. Payne, is at once a beloved homegrown organization, one that grew from humble beginnings in Montreal’s St-Henri district (also the birthplace of Oscar Peterson) and a world-class, award winning recording group with ten recordings under its belt who have performed at the behest of heads of state, royalty and such icons as Nelson Mandela. 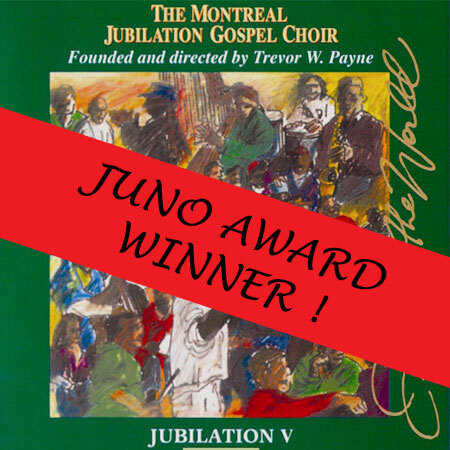 Oh yes – and did we mention they’re also one of the world’s finest gospel choirs? 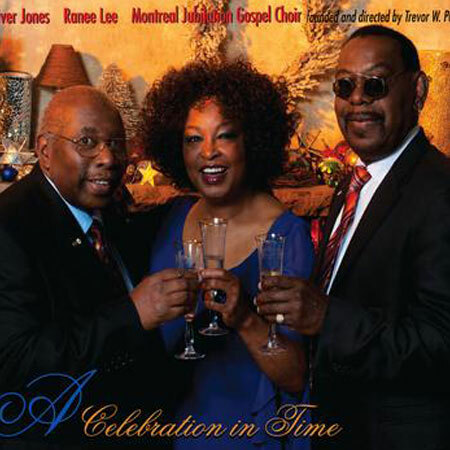 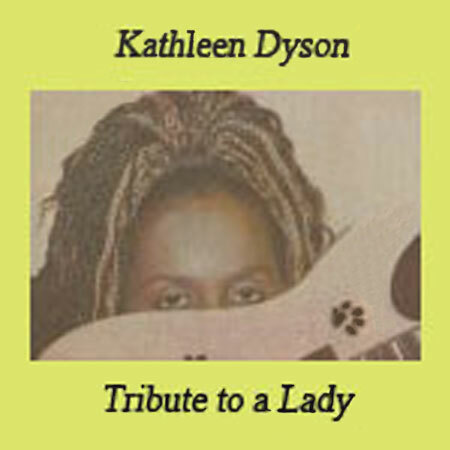 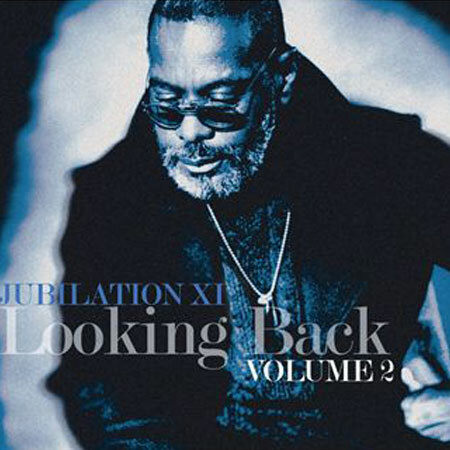 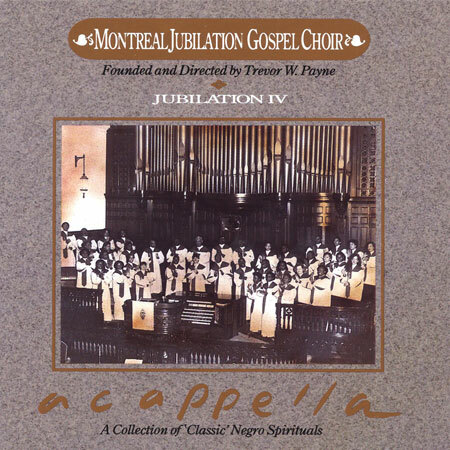 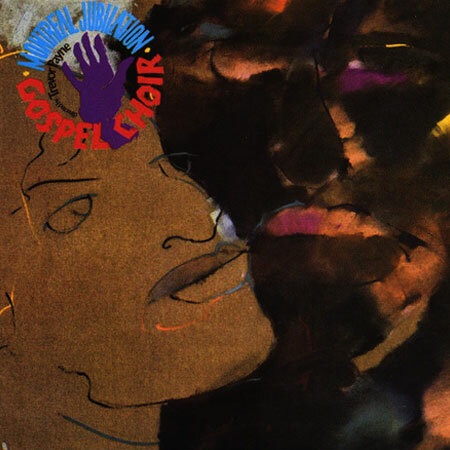 This attractively-priced collection – compiled entirely by Prof. Payne himself – consists of twelve tracks chosen from ten different recordings, including such crowd pleasers as “O Mary, Don’t You Weep,” “He Got Up On The Third Day” and “I’ll Take You There” (with lead vocals by the legendary Fontella Bass), the title track from the choir’s most recent studio recording.